See below the news from our Campus. New conditions for payment in São Paulo courses! 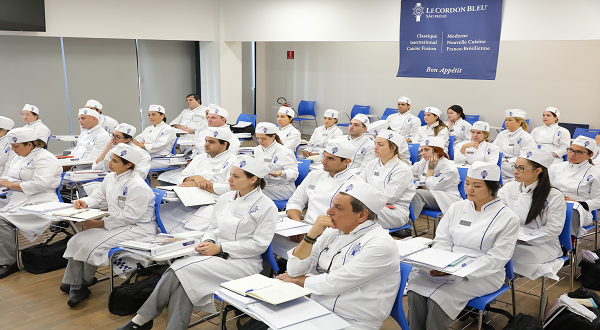 The Institute of Culinary Arts Le Cordon Bleu São Paulo, now offers the option of payment by credit card. As of today, in its Diplomas and Certificates, Regular, Intensive and Extensive (Night Period) modalities, we will have the option for installment, which can be carried out according to the number of months of duration of the chosen course. For Certificates: Installations from 3 to 7 months and for Diplomas: from 9 to 21 times. In addition, short-term courses can also be divided up to 2 times. For more information click below, or call 31852500/11 31852505. Special conditions for March class registrations! We have special payment conditions for the traditional: Diplôme de Cuisine, Diplôme de Pâtisserie and Le Grand Diplôme, in addition to the recent, Diplôme de Boulangerie. As of today we are with discounts of 5% for Certificates and 10% for Diplomas. Call 11 31852500 for more information, or click below. In the month of January our classes of Short Term courses started. Our February guestbook is now open, schedule your visit right away, click below. 1st Open Doors of February. 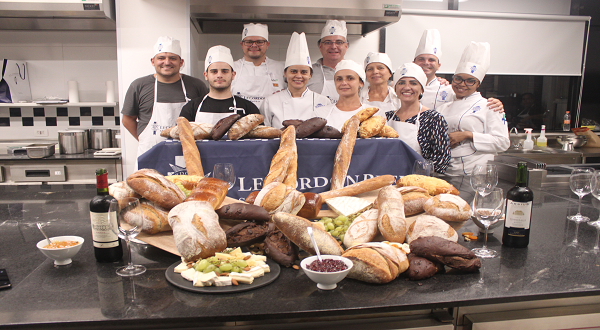 Reserve your place for our second second Open Doors at our school in São Paulo. Day 23/02 - 11:30 a.m.
Our Fast Courses continue with open enrollment.